Most of our installations are performed on your "intranet". In other words, PanatrackerGP operates on your private network within your company. If your server environment is hosted, typically a site-to-site VPN will be setup to allow communication between the handheld scanners and your GP server. Alternately, we are able to install on and utilize what is known as an IFD or "Internet Facing Deployment" that is accessible to the general internet. This type of installation is common in hosted environments as well as cellular-based handheld devices. The setup of the IFD will need to be completed (by your IT staff or a 3rd party) prior to the installation of PanatrackerGP, and is best secured using a SSL Security Certificate. There are several points of impact if you have a hosted environment. This type of installation has several security considerations, and we want to work with you to make certain you remain secure. Hosted environments can cause label printing issues. You must allow a VPN or an open and forwarded port to see the label printer. Hosted environments can have performance issues depending on the amount of traffic on the network. 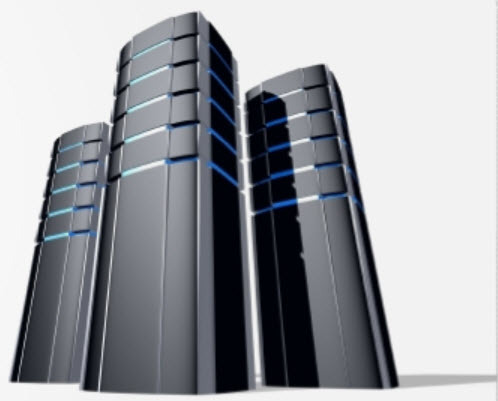 The company that is hosting your database(s) must be a part of the implementation process and must provide available personnel before and during Installation Day. Please let us know immediately if you anticipate this type of roll-out and we will work with you to prepare appropriately.